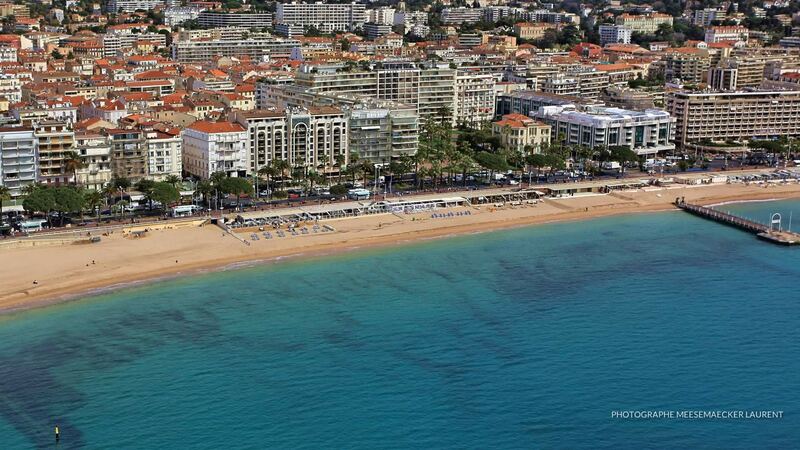 At the time when Cannes was born, the best locations on the waterfront were extremely coveted. 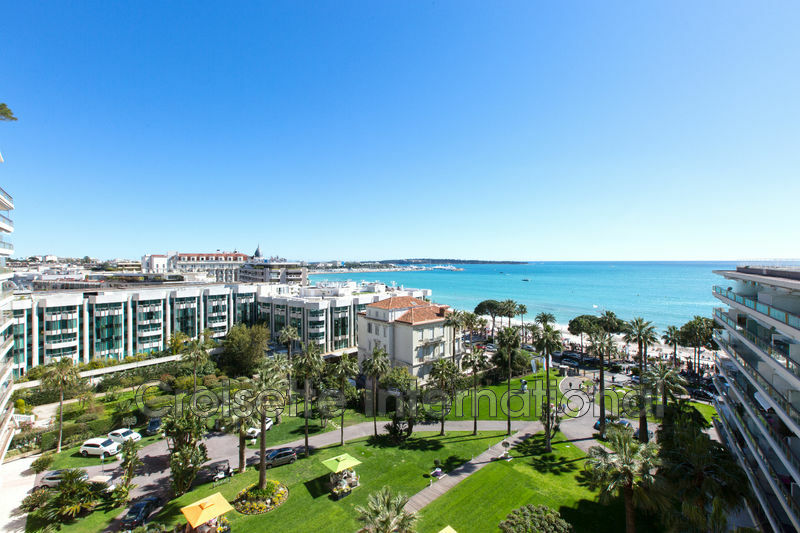 In 1860, a project to build a boulevard on the seafront was voted by the Cannes City Council. On June 10, 1863, the first stone of what will become a current hotel location was laid. 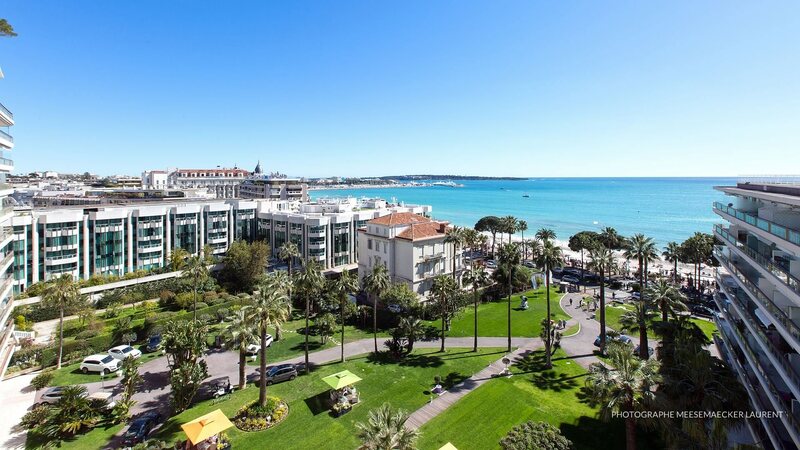 Designed by the architect Laurent Vianay, the Grand Hotel will be inaugurated on October 1, 1864, like other grand palaces of this now legendary boulevard called CROISETTE. The hotel of the time has leisure facilities. 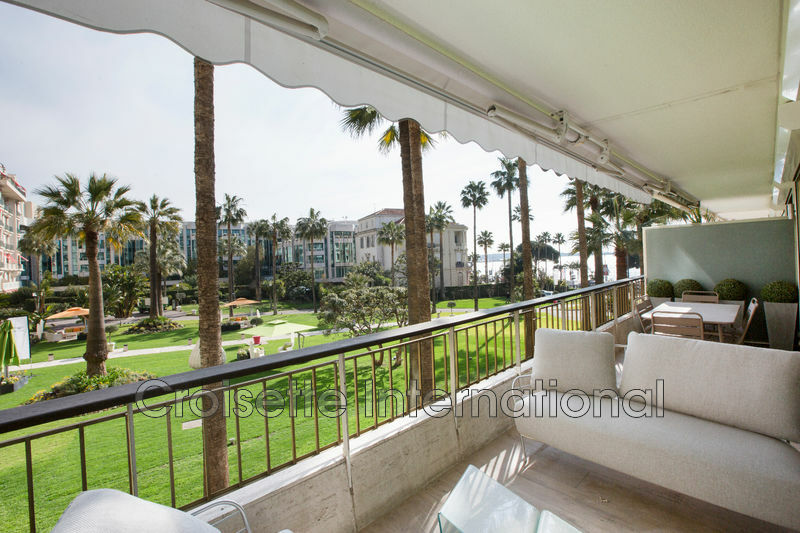 A pavilion, the Villa of the Grand Hotel serves as an annex, the upper floor being reserved for employees. Demolished in 1958, the Grand Hotel was rebuilt in 1963 in the same place and then had 10 floors and 78 rooms. In the 1970s, a new floor was added. The Villa du Grand Hotel - renamed between 1929 and 1932, "La Malmaison" was sold to the town in 1957. In 2006, the hotel is rehabilitated and refurbished. The private beach of the hotel is now « Beach 45 ». 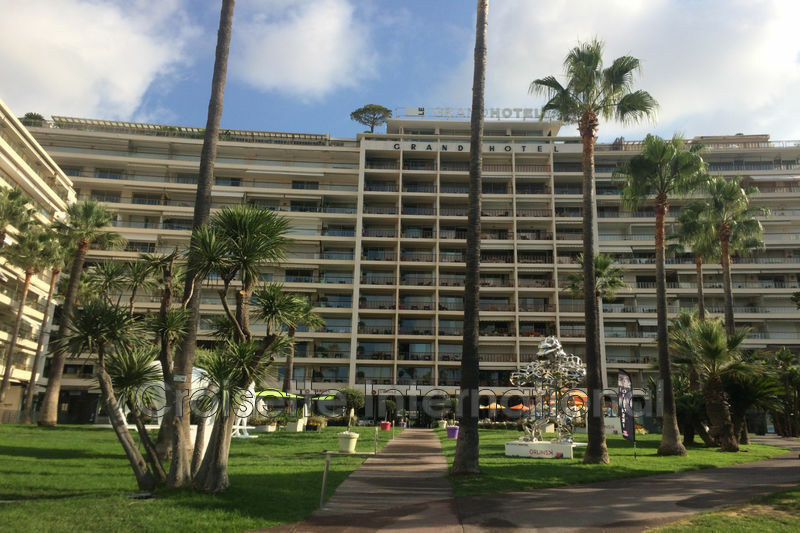 In 2010, the Grand Hotel received its fifth star1 and the Michelin Guide awarded its restaurant, the "Park 45", its first star2. 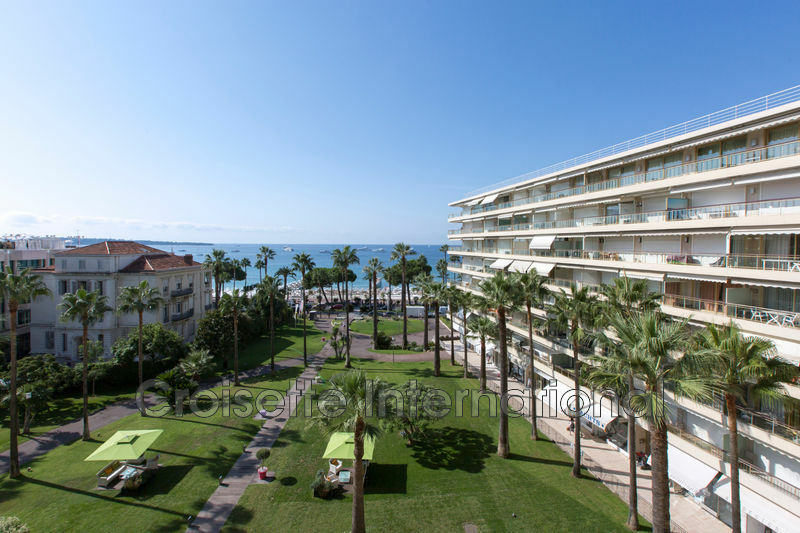 The Cannes real estate market is one of the most protean of all. It could be defined as a multitude of micro markets determined by the successive waves of buyers who shaped it. Whether they are from Central or Eastern Europe, Anglo-Saxons, Russians or people from the Middle East, all have imprinted their tastes and tendencies on this ever-coveted market. However, there is a place that puts everyone in agreement. 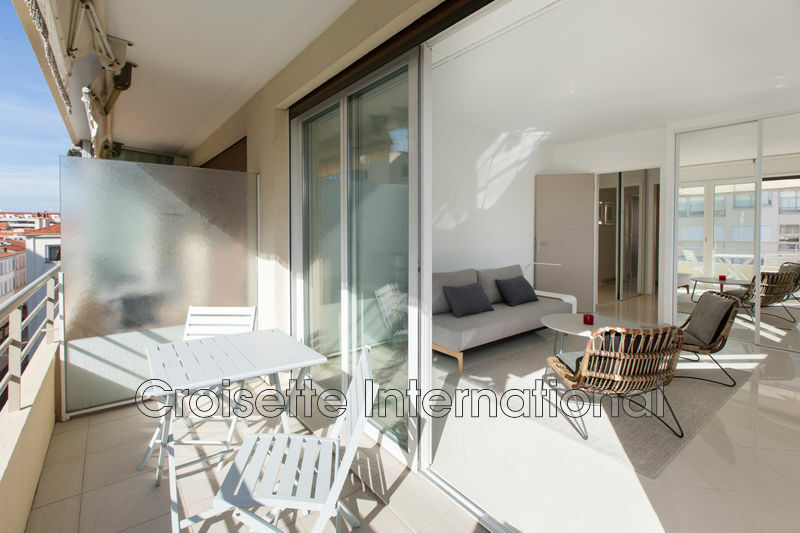 Real "place to be", the Residences of the Grand Hotel are particularly sought after, and this by a series of reasons each of which is of paramount importance: Located away from the boulevard, they are spared noise, traffic, and pollution inherent. 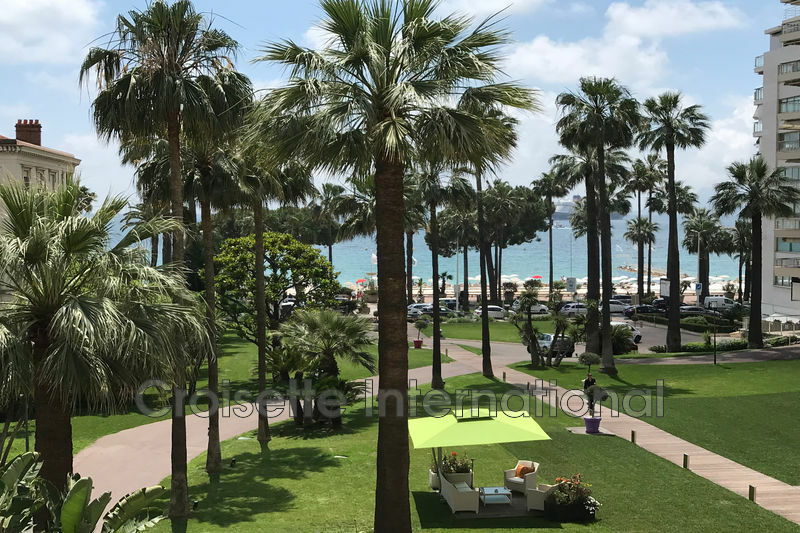 True havens of tranquility, protected by a sumptuous turfed park, they offer by a rare enchantment in the city center a panoramic view on the beautiful bay of Cannes. 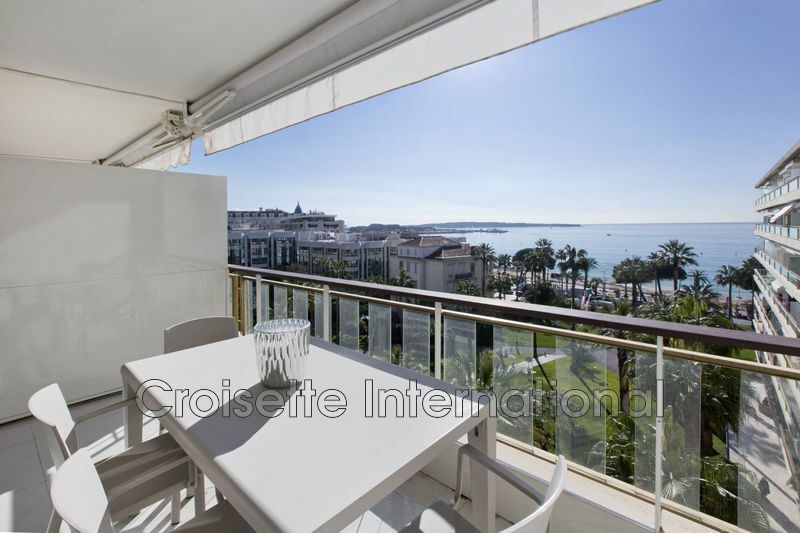 Ideally located between the glamorous Croisette and its beaches, they offer direct access to the Rue d'Antibes and its shops. 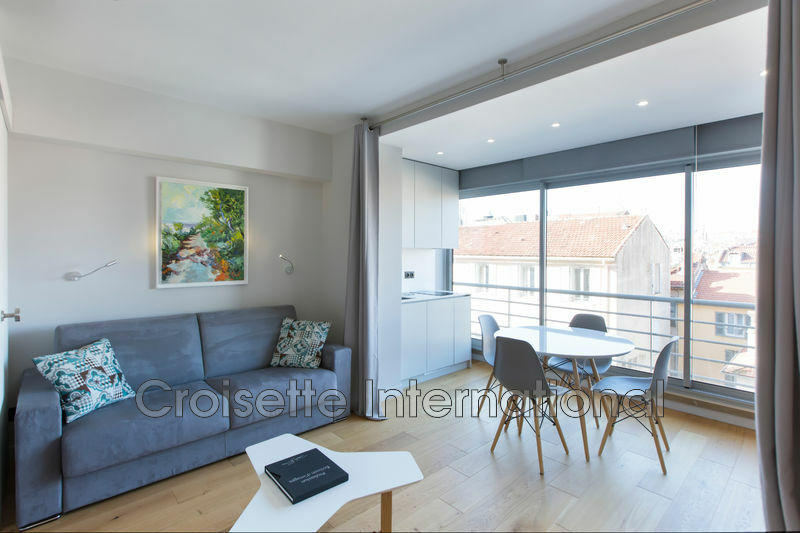 The Residences of the Grand Hotel allow the "everything by foot" which has become a must in these times when the car is now confined to the role of cumbersome friend. 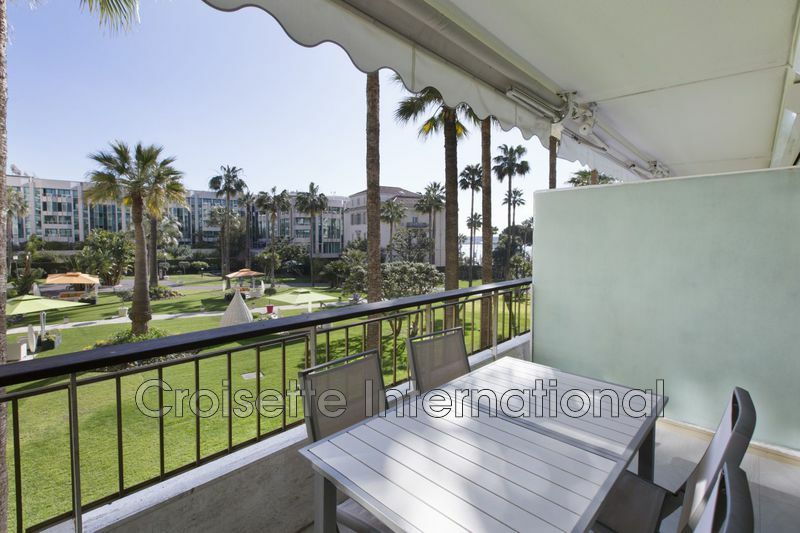 To sell, buy or rent your apartment, consult the real estate agency specialized in this residence : Croisette International, the best real estate offer at the Grand Hotel Cannes.